Shoe repair and shoemaking have provided many countless hours of joy in my life. It has been something that has resonated with me for most of my life. 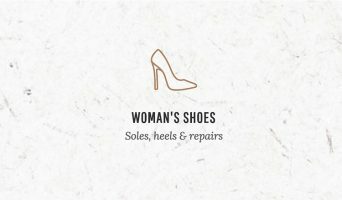 Thankfully I have found that I could work with my hands, meet a host of interesting people, and explore my passion for shoes under one roof at our store in Newtown, Sydney. I’m proud to now offer my services to the wider community and look forward to meeting you and your shoes. 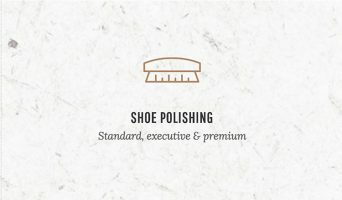 At Baxter & Black, we are committed to traditional, highly-skilled shoemaking/shoe repair techniques and use of the highest quality materials sourced from around the world. 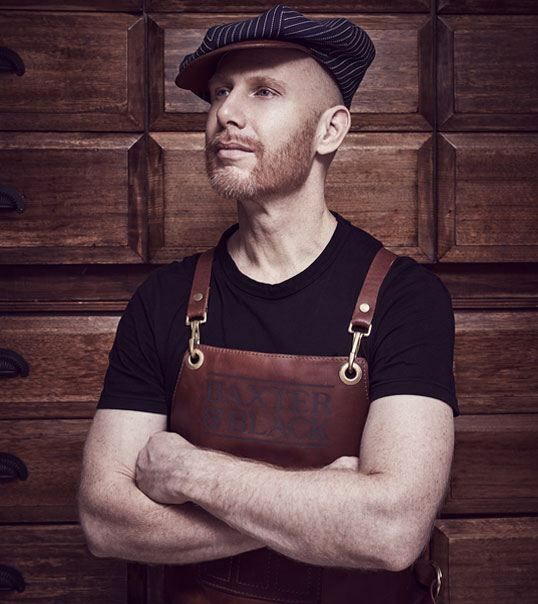 Nathan Baxter has over 15 years of experience that stems from a passion for leathercraft and traditional shoemaking. He has been fortunate to be trained by some of the world’s best shoemakers and enjoys keeping their rare techniques alive. Nathan is a master craftsmen and reinterpreter of fine bespoke, handwelted and artisan shoes. 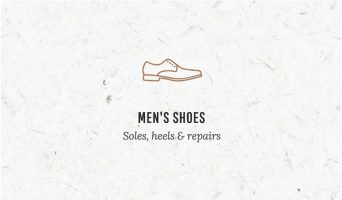 Nathan's pre eminent and unique attention to detail, passion for repairing, making and reinterpreting shoes means your finest shoes will be in the best of hands. For precision, craft, and attention to detail, I go to Baxter and Black. The master craftsman of his contemporaries. His work is without peer. 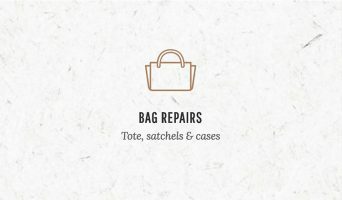 A brief selection of our most popular services.